Claytopia is a breathing space in the bustling city. It features a wide, open-to-sky lawn space adorned by garden tables and chairs. It has indoor service as well. One of the unique things about Claytopia is the way they encourage their patrons to get their hands dirty in an attempt at creating art. Earthen ware can be bought at Claytopia and one can spend long hours playing artist. Once you are done, the helpful folks at Claytopia make sure your masterpiece dries well, before glazing it. You can pick it up later looking all nice and shiny. Their menu is significantly bigger than the average café’s. With a healthy mixture of western and fusion food, it is sure to make your weekend evenings an affair that can be relished. 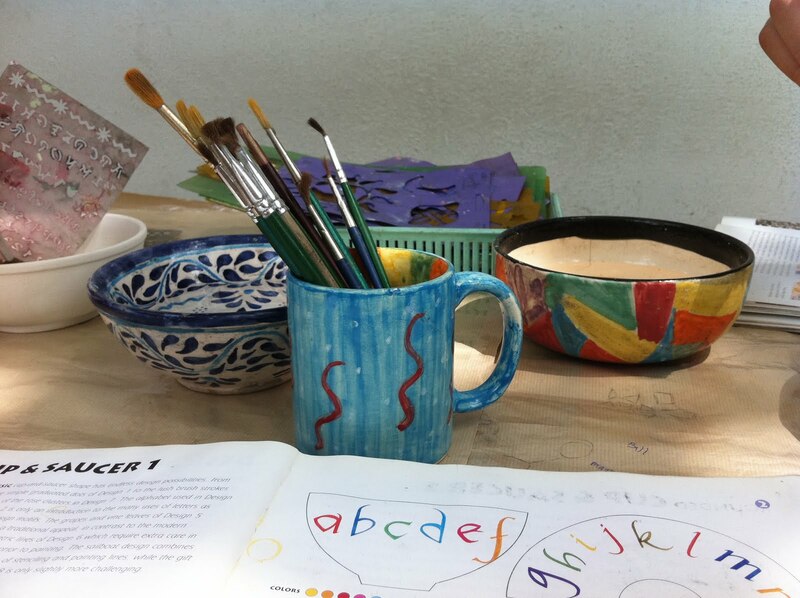 With branches in both Koramangala and Indiranagar, Claytopia makes for that perfect date with paints, pottery and fun. 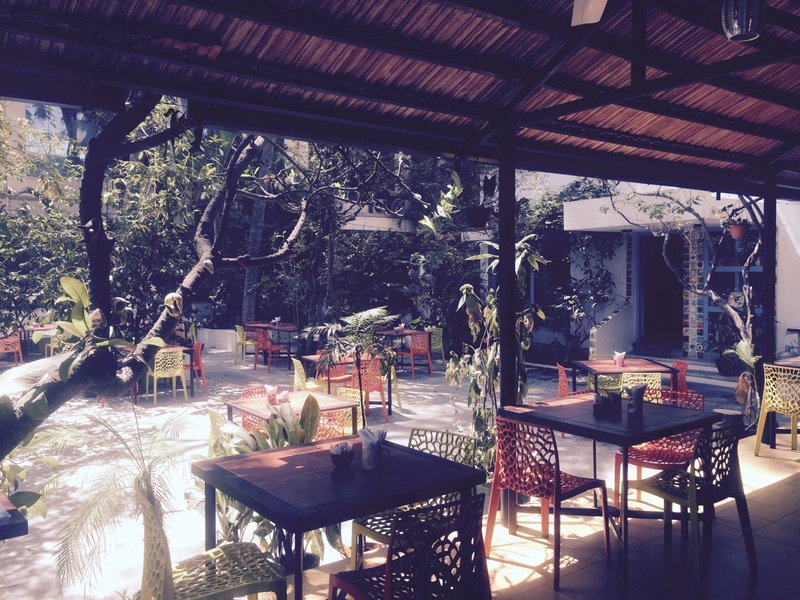 Approximately 40 kms from the city on Mysore Road, Rasta is popular as an all-night pit stop café for all gearheads. 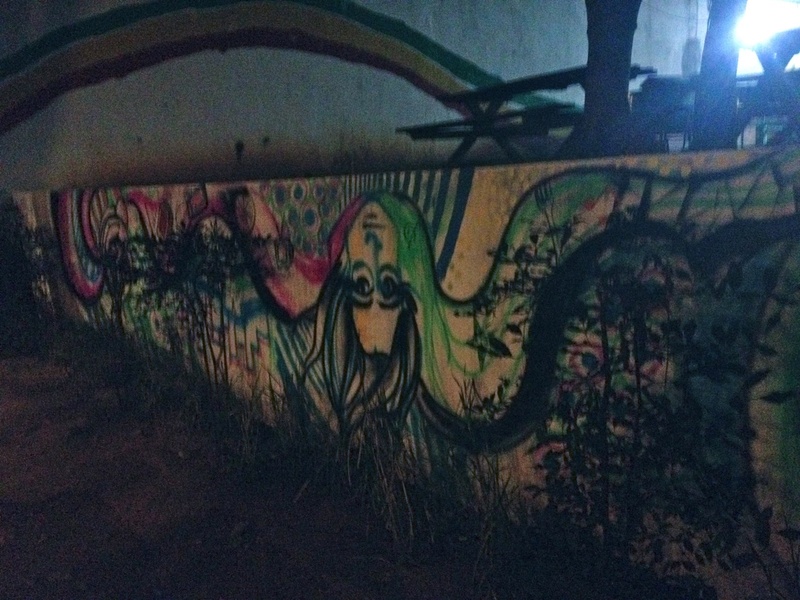 Three acres of Rastafarianism, graffiti, music, adventure sports, rockers, bikers, hookah, pool and what not! 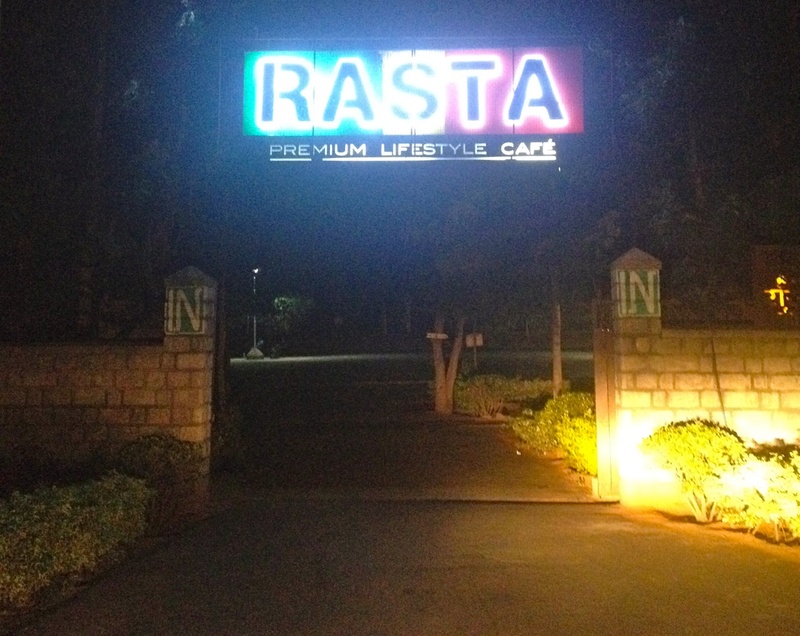 Rasta’s menu deploys cuisines from all over the world to tempt the adventurous taste buds of its patrons. Nachos, sheek kebabs, fries, wings, waffles, omelettes, pastas, salads, wraps, sandwiches, burgers, pizzas, different varieties of espresso, cappuccino and so much more! They also have a Rasta special in almost every category. The service is sloppy but the ambience is quite something. 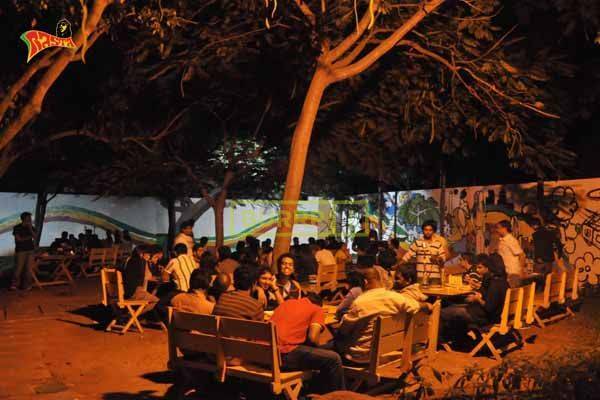 Rasta is best enjoyed at nights when the whole place lights up in a babble of crazed activity. But be prepared to wait here again, if you aren’t early. Put an absolutely breath- taking roof top experience with food made from the freshest and healthiest ingredients and you get Om Made Café. Four stories above the wretched traffic jams and pollution is the amazing serenity and spiritual manna from Om Made Café’s kitchens. Om Made Café is the brainchild of French chef Gregory Bazire. His creations are inspired fusions from French and Indian cuisines. The café stocks good wines, sandwiches, burgers, salads, pastas, risottos, smoothies, juices, organic teas, crepes, tarts and so much more! Om Made Café has partnered up with Organic India, Ambrosia Organic Farm, Earthworm among others for supplying them with the freshest organic produce. 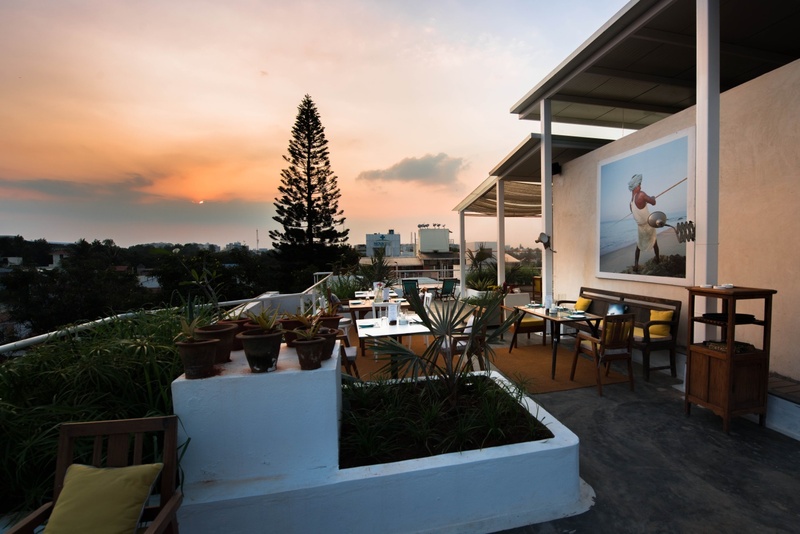 I recommend catching the sunset with your friends and loved ones sipping some green tea from this terrace café. It is an experience that city dwellers aren’t familiar with in their busy schedules. Glen’s Bakehouse is a charming, retro café whose incongruous location happens to be right next to one of the busiest brewpubs in town. Make no mistake, you won’t find any drunken fools! Step inside and behold! All the loud music, boorish behaviour and weird odours are shed at the welcome carpet. 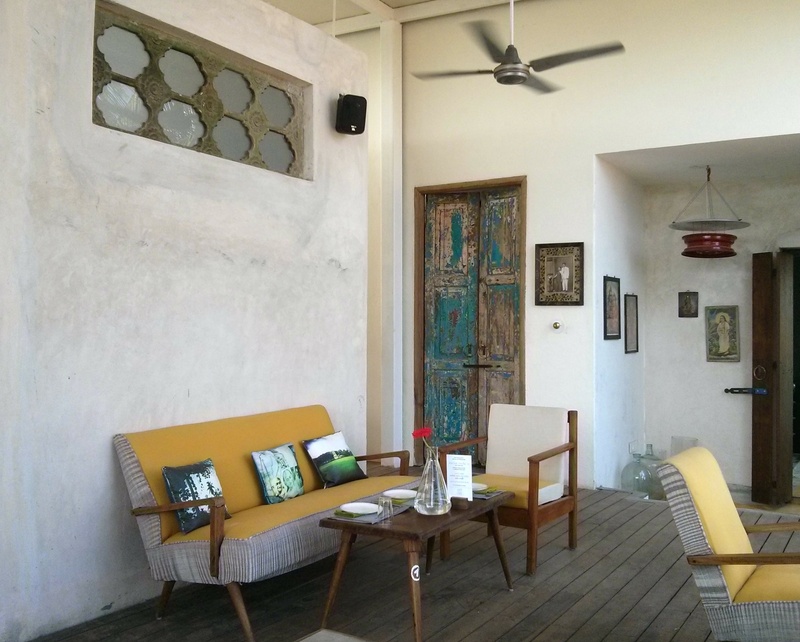 The interiors are right out of a towny café with unplastered, red brick walls and dealwood table tops and floorings. Glen’s has a romantic seating arrangement; both indoors and outdoors. Full points for ambient music! 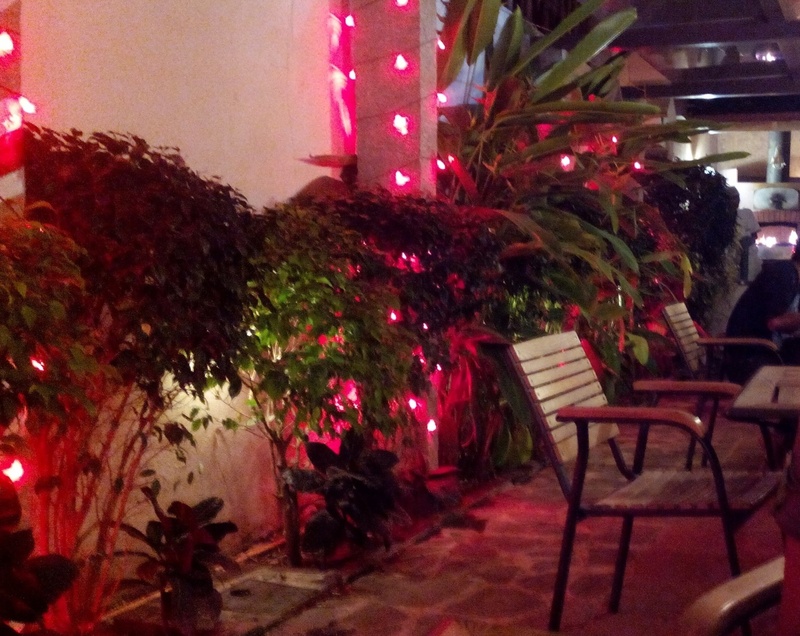 This is one of those rare places in Bengaluru with the sounds in perfect sync with the café’s identity. Homely assortment of dishes are printed on their menu. From classic British breakfasts to Continental cuisine to sinful American desserts to Indian teas- this café has it all. Their cupcakes are specially praiseworthy! 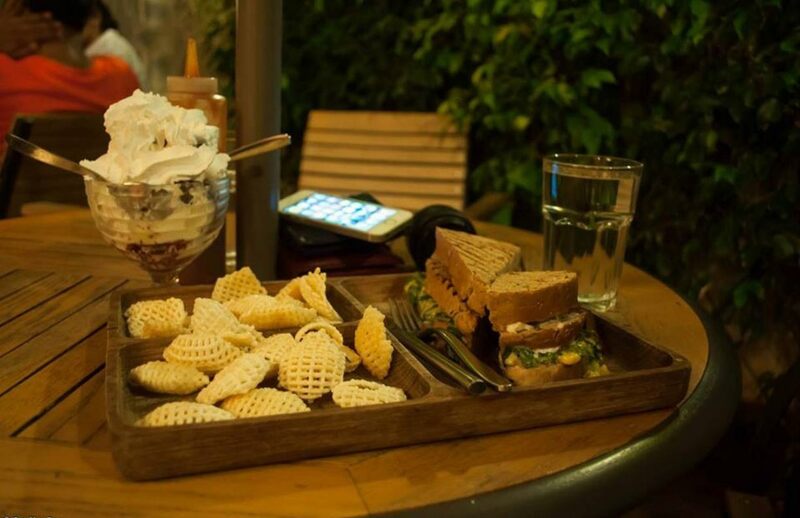 If you want to relive the English bakery nostalgia, there’s no better place in Bengaluru.